Thank you for reviewing our Data Breach Report. In an effort to continue to meet our mission to provide victims of identity crimes – like data breaches, cybercrime, scams and fraud – FREE remediation services and support, we invite you to make a contribution to ensuring that we can maintain our unique level of service at no-cost. 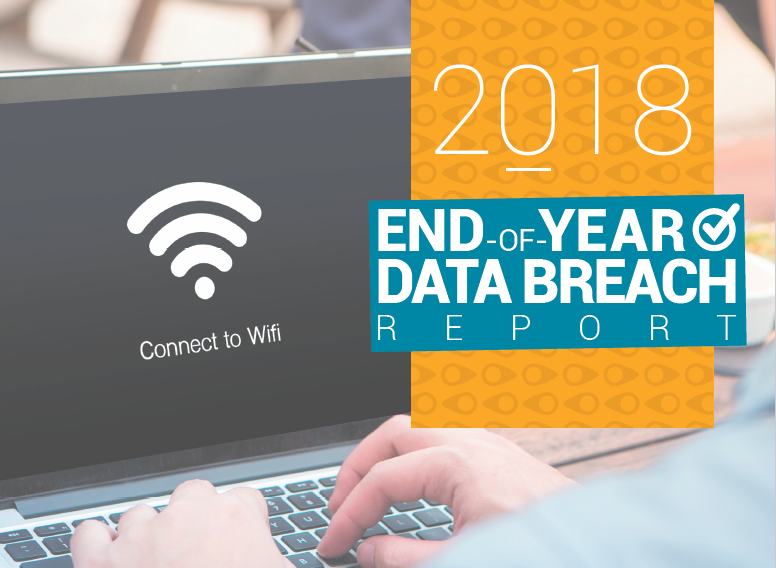 If you would like to reference the material in any of our data breach reports, you can request permission by emailing communications@idtheftcenter.org with the information about your usage and its distribution. Please note, we will not provide permission nor will we condone the use of our materials to endorse or sell a product or service, generate leads or revenue for another organization or any other use deemed outside of our mission or core values. Any use of our materials without permission is expressly forbidden. As a leader in privacy & security practices, the Identity Theft Resource Center has historically been at the forefront of data breach trends and a clearinghouse of breach analytics. We are always looking at our data analysis practices to ensure the best possible data integrity. 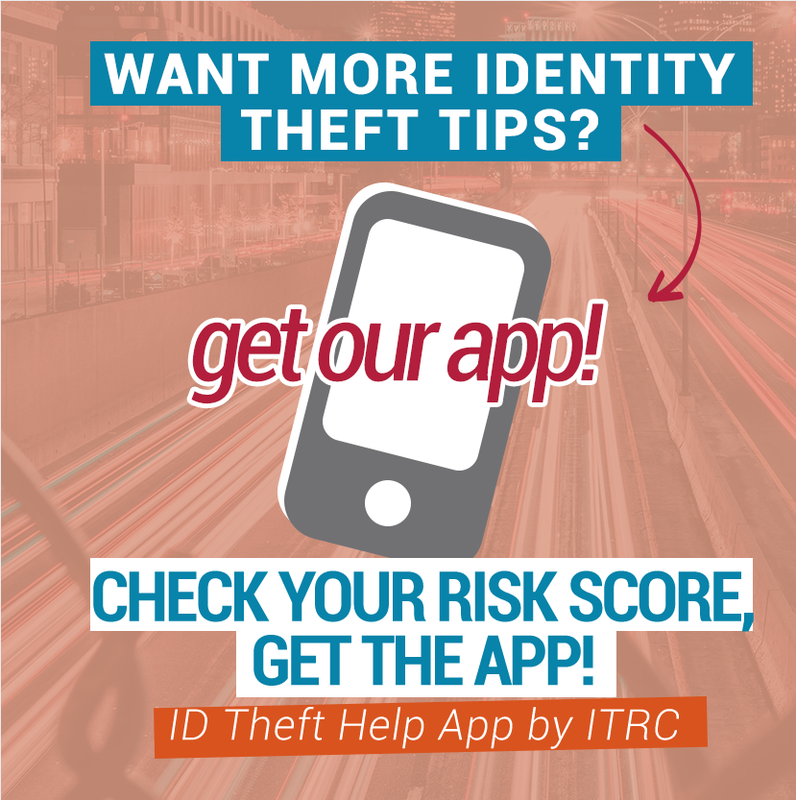 As of July 1, 2018, the Identity Theft Resource Center has transitioned to a monthly reporting structure that allows us to bring more depth to the reports that you have been receiving and a better tool to analyze trends and provide effective commentary on the state of breaches as they are made public. Please note that this will continue to be an organic process. Our reports will be reflective of the best information we have on the date of the report. We will continue to track and aggregate emerging breaches as they become publicly available. We will be bringing some new breach products online in the coming months as part of this process as well. This monthly alert keeps you posted on the latest trends and activity in the world of breaches.